I love music. 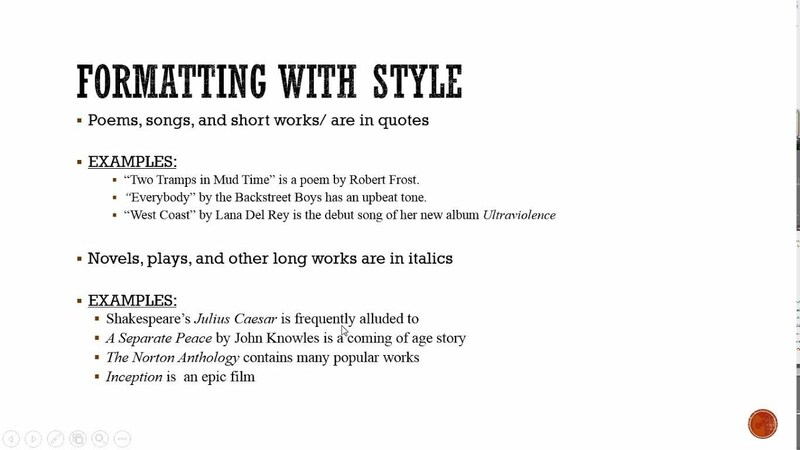 So obviously, when I write about a song or album, I know when to use quotation marks and when to use italics. Let's discuss.